The Dawn is My Brother, Richard Williamson's first book, was published in 1959, and was runner-up for the John Llewellyn Rhys Prize. It is a book of uncommon quality. Intensely personal and honest, brilliantly alight with the unaffected candour of its author’s personality – and his inborn literary skill – it is an infectiously cheerful autobiography, brimming with enthusiasm for the countryside and the open air, for the world of trees, plants and animals, for rivers, sea and sky. 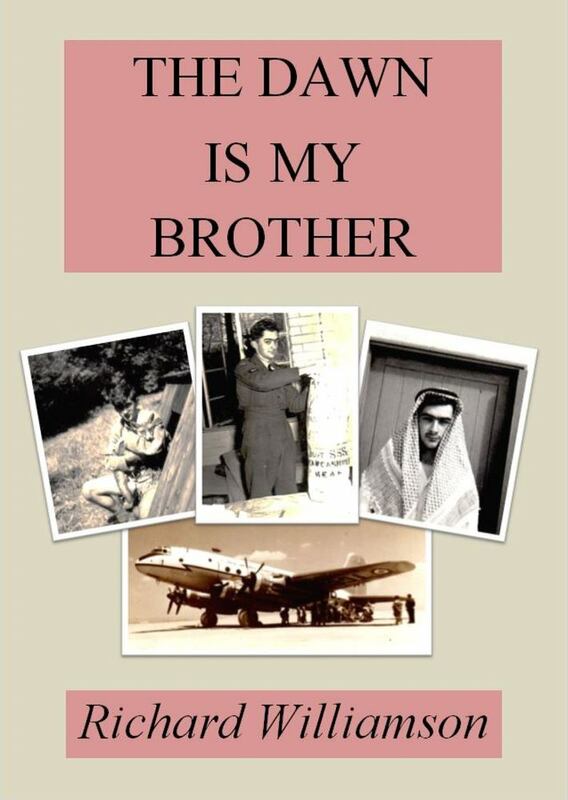 Intensely personal and honest, brilliantly alight with the unaffected candour of its author’s personality – and his inborn literary skill – The Dawn is My Brother, first published in 1959, is a book of altogether uncommon quality. This e-book edition is newly illustrated with 29 photographs from the author’s own collection. It is a young man’s first book. But it could hardly be more unlike the first books of most young writers, for it is an infectiously cheerful book, brimming with enthusiasm for the countryside and the open air, for the world of trees and plants and animals, for rivers and sea and sky. Richard Williamson, son of the writer Henry Williamson, was brought up in the country: first on a remote Norfolk farm, then at a preparatory school in Worcestershire and later at a public school in Devon, where this autobiography begins. From his earliest days he has been a devoted birdwatcher and amateur botanist; and his memories of school and holidays are memories of fox cubs, of a first duck shoot, of hunting for buzzards, of moonlight bathing with otters for company. Service in the RAF took him a long way from the English countryside and his observations on Egypt, Jordan, Iraq and Cyprus are both vivid and original. Richard Williamson is the fifth child of the author Henry Williamson. Educated at schools in Worcestershire and Devon and self-educated in the local woods and fields, as well as in the marshlands of the North Norfolk coast, he joined the RAF on leaving school and wrote The Dawn is My Brother (Faber & Faber, 1959; e-book reprint 2015) out of his experiences. He joined the Nature Conservancy in 1963 and became warden of a nature reserve near Chichester in Sussex, where, now retired, he lives with his wife Anne. He has been the President of the Henry Williamson Society since its formation in 1980. – PLEASE SPECIFY WHICH E-BOOK READER YOU HAVE.